JOHN TILLY (Producer , engineer, vocalproducer : Mathilde Santing, Extince, Total Touch, Het Goede Doel, Kayak, Earth&Fire, Jan Akkerman, Vitesse, Dire Straits, and many, many more). FREEK PHILIPPI : (music and audio postproductions. Dutch tv productions like TV Kantine, Hello Goodbye, Carlo’s TV Café, All There Is, etc. and musicproductions of Black Burned Blimp, Grindpad, Fruit of the Original Sin, Nymeria, Alaskans, and more. 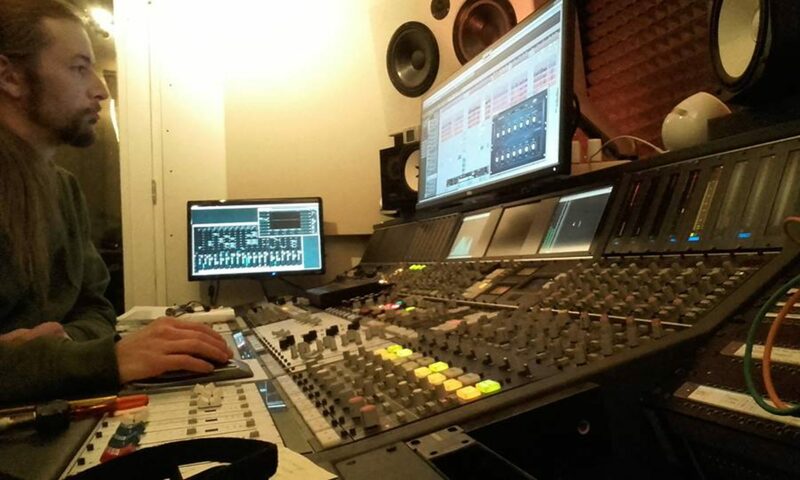 GIACOMO COSSU : Italy based musician and mix/recording engineer/producer.